TLC Carpet Care in Castle Rock Co cleans all types of area rugs even with the most wool rugs. TLC Carpet Cares staff will vacuum and clean In-shop cleaning for your type of area rug which is recommended for all loose, woven and oriental rugs. Even Synthetic made rugs if not cleaned property can wrinkle, brown out, shrink, fade, bleach or simply not clean as it would in the TLC Carpet Care. When cleaning your rug you should never clean the same way as you would wall to wall carpeting. TLC Carpet Care in Castle Rock works with all types of area rugs with great detail and professionalism. TLC Carpet crawl pick up your rug and deliver it to our rug cleaning facility or at your house, a tech will pre-condition your area rug. The tech will determine which process will best clean your rug so you will have the best cleaning possible. We make sure that there is no problem with color running or textile abrasion and if so, will custom fit the proper cleaning method for your rug. All wool, synthetic area rugs can require a different treatment but all go have some similar steps. Since we have your rug at our shop we are able to work on your rugs until we get the satisfactory result. We always dust all rugs and by having your rug cleaned with us your rug will dry in our signature custom-built drying room. 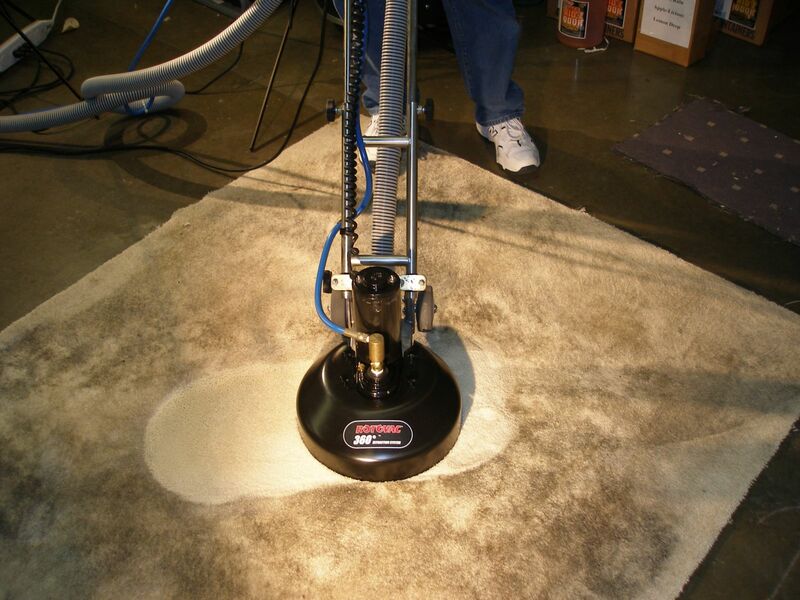 TLC Carpet Care uses steam cleaning to remove out all moisture to help prevent from mildew and color fades.